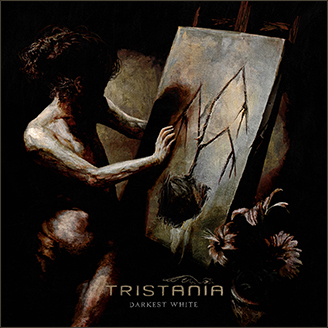 It is now confirmed that Tristania will play Wave Gotik Treffen on June 10th 2011. The band has also confirmed that they will bring violin master Pete Johansen to Leipzig. Showtime for Tristania is 21:00 in Halle 15. “Wave Gotik Treffen is a perfect festival for us right now. We have the chance to play for lots of both old and new fans there, and it is always a great joy to bring Pete Johansen to play with us live.” the band says. Tristania will line up right before Anathema at the 6.000 capacity Halle 15. I think you are really cool. Start was not a very long time to listen to you, but I admire your music at even in this short period of time. . . My english is not very good I wish you continued success and your music. . . from Turkey.